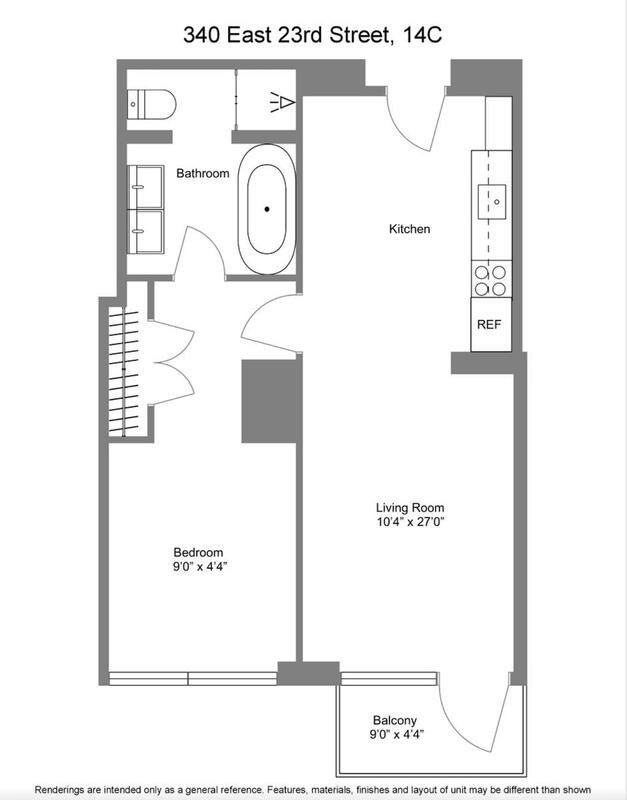 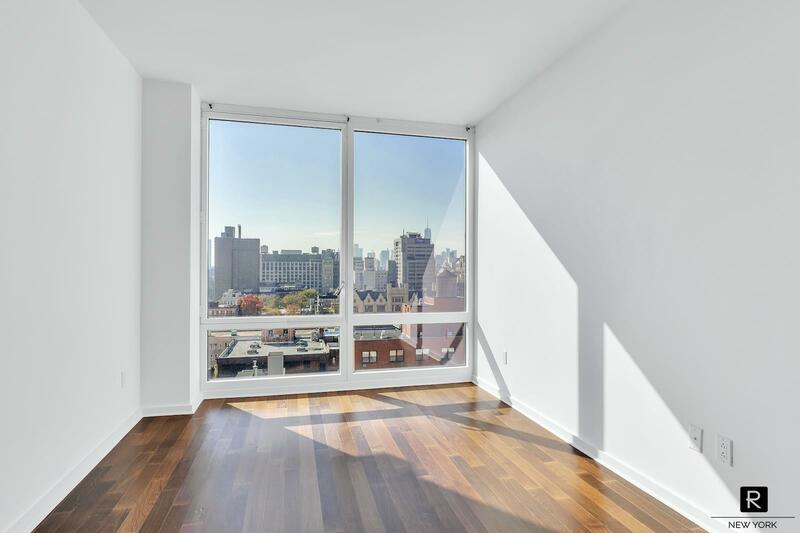 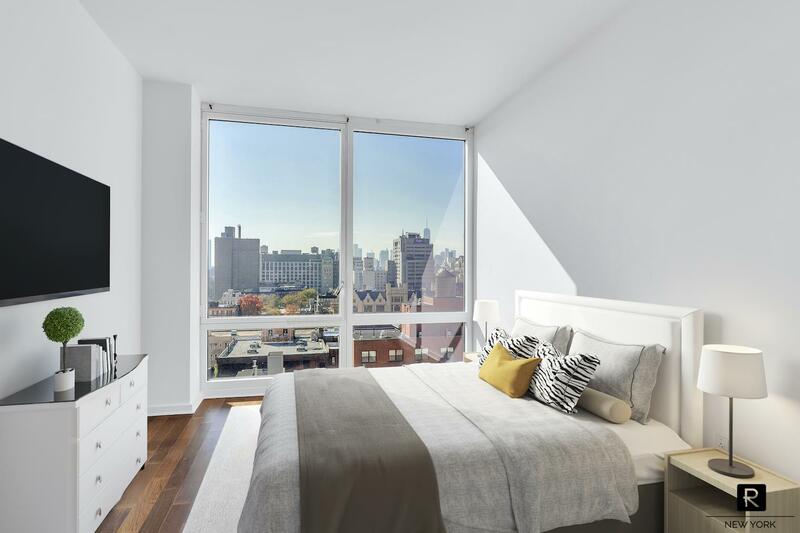 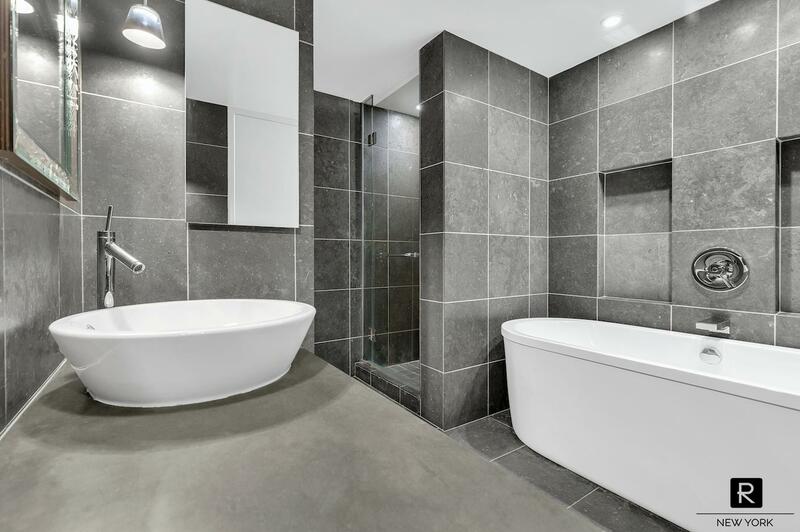 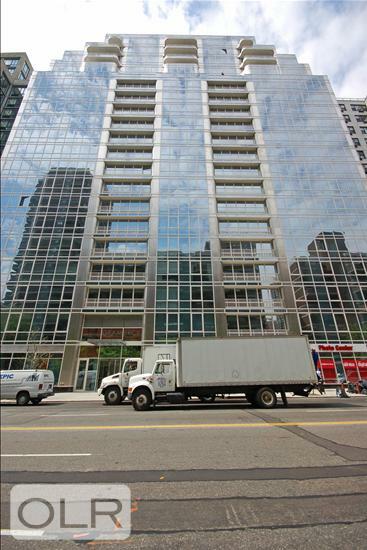 Bright and Spacious South-Facing 1-bedroom now available at Gramercy Stark. 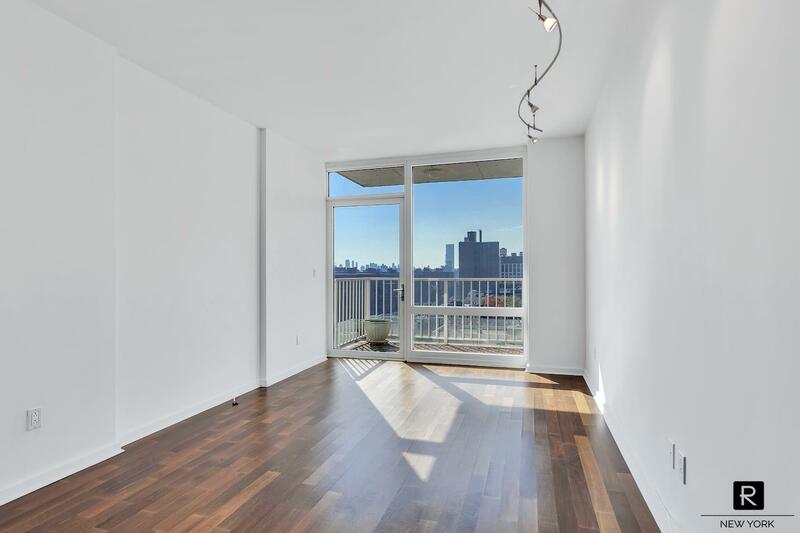 Come home and unwind at the end of a long day with gorgeous unobstructed city views through magnificent floor-to-ceiling windows in both the living room as well as the bedroom. 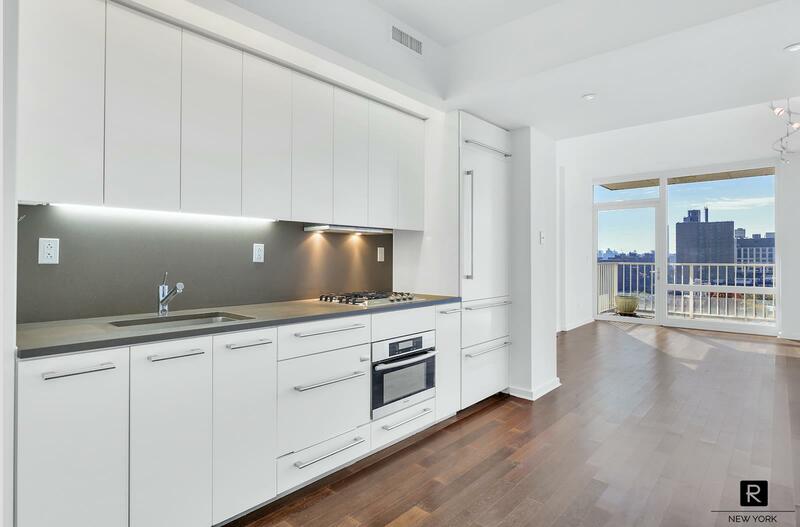 Hardwood floors, updated kitchen appliances, and a private balcony are only some of the amazing features this apartment has to offer. 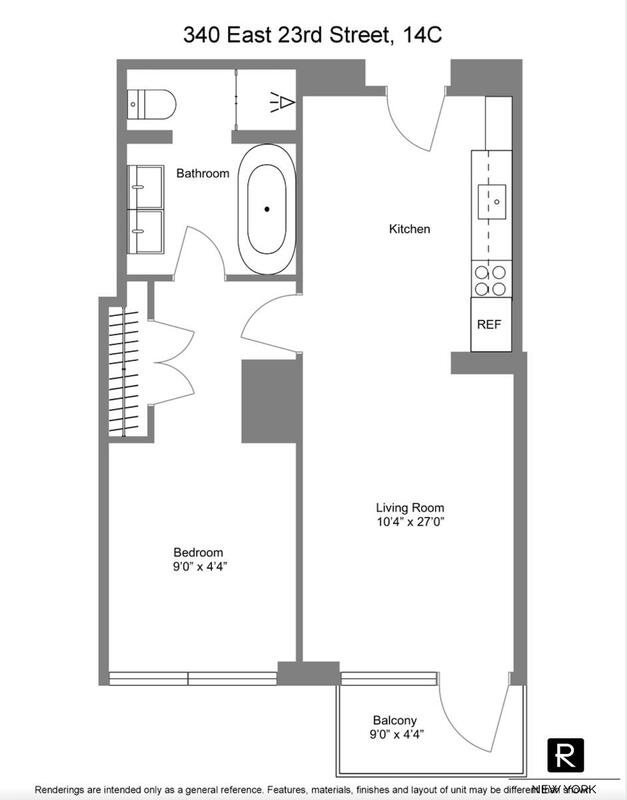 The master bedroom contains a large double-door closet and an en-suite bath lined with blue stone walls and flooring, a standing shower stall, and separate soaking tub. 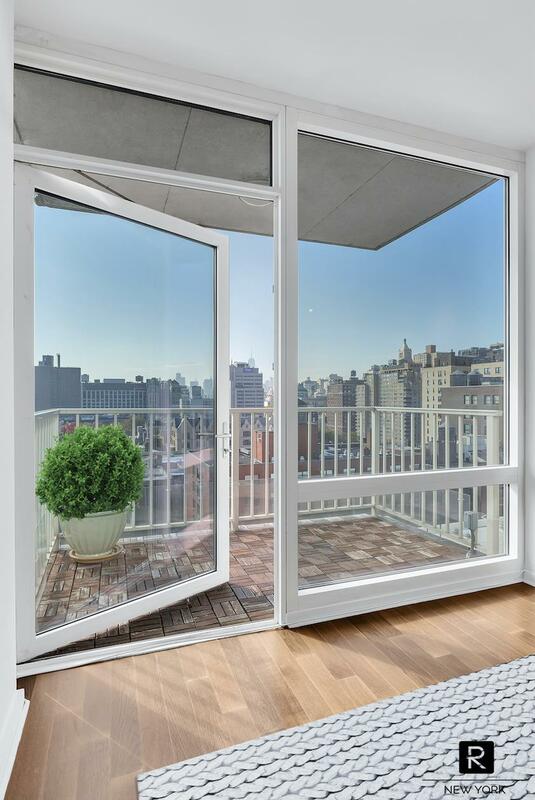 Gramercy Stark is a full service, 24-hour doorman building. 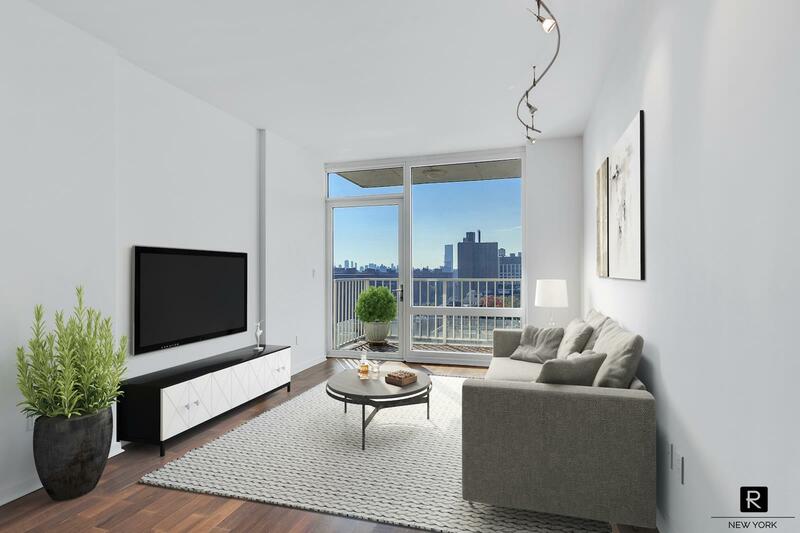 Amenities include a top of the line fitness facility, library, screening room, lounge, and an incredible, furnished, private rooftop overlooking Manhattan.